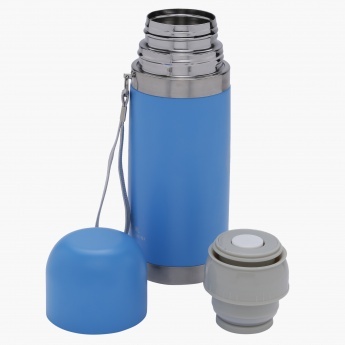 Save AED 20 (57.14%) – Earn 1 Shukran What is Shukran? Shukran is the Landmark Group’s award-winning loyalty programme in the Middle East, which allows you to earn Shukrans when you shop any of our brands. 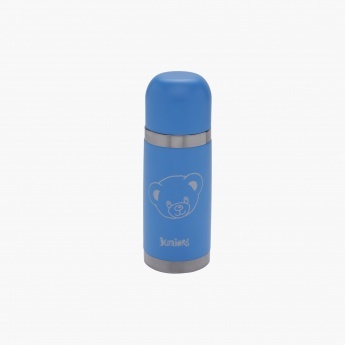 The attractive thermos flask is ideal for long distance travel to carry hot or cold liquids for your little one. 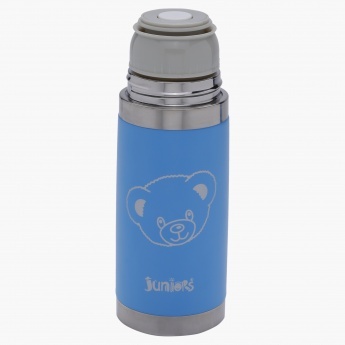 This printed flask is a great pick to keep your little one's milk or other food fresh for longer hours.